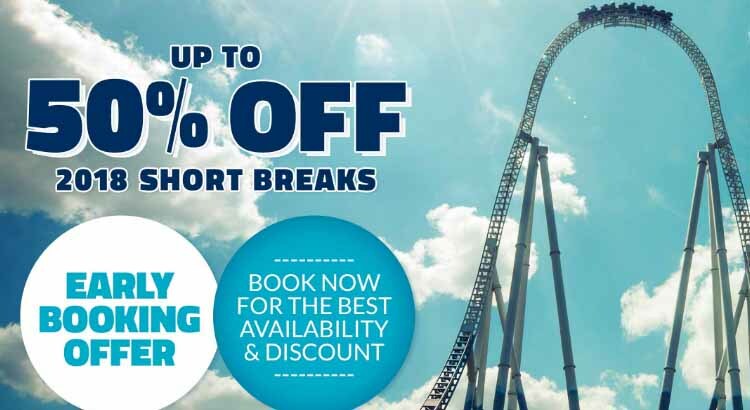 Get ready early and save up to 50% off short breaks at Thorpe Park in 2018 with their special early booking offer. Get the best choice of dates and price with hotel, breakfast, 2 day tickets plus free unlimited fast track included from just £126. 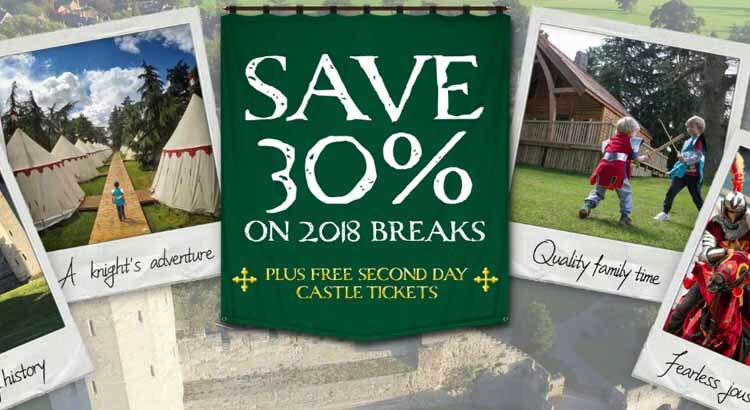 Book early for 2018 and save up to £150 off 7 night breaks with Park Resorts. 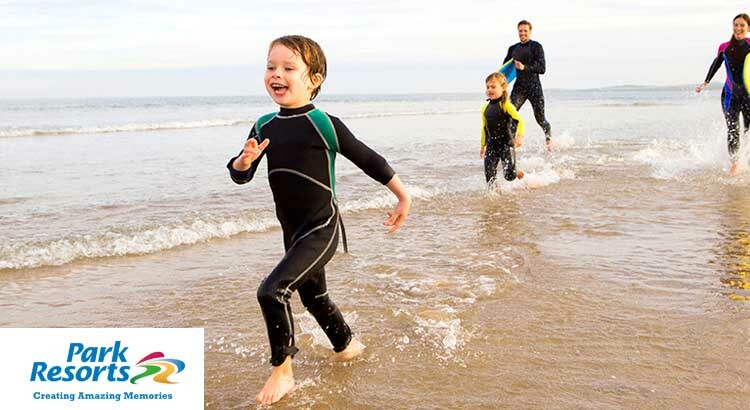 And with low deposits of just £50, it really pays to book early and grab yourself a bargain family break. 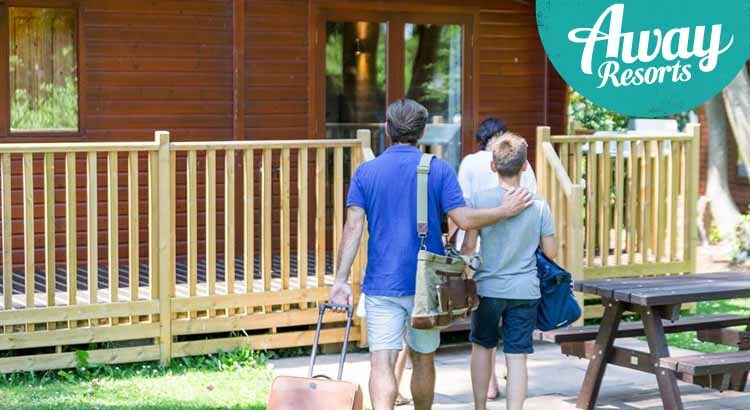 If you are looking to book your 2018 UK short break early then Center Parcs should be at the top of your holiday list. 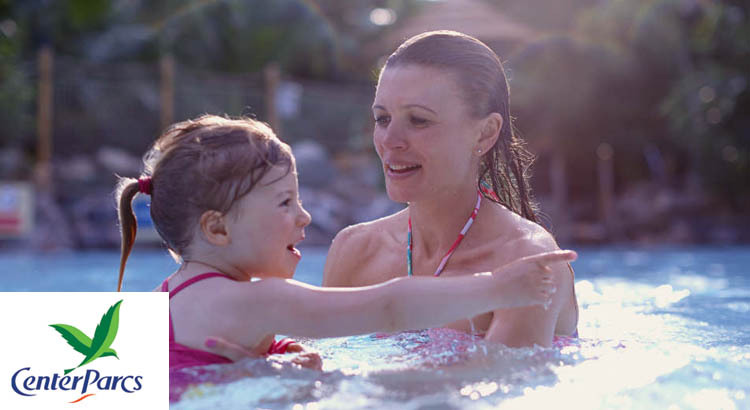 It’s the perfect family break with over 200 indoor and outdoor activities, plus great value accommodation from just £279.